World premiered at the 2017 Toronto International Film Festival, Youth is one of the most anticipated films of the year from the highest-grossing Chinese director Feng Xiaogang (Big Shot’s Funeral, The Banquet, I Am Not Madame Bovary). Adapted from a semi-autobiographical novel by renowned novelist Yan Geling (The Flowers of War, Coming Home), Youth recounts the coming-of-age journey of a team of young girls from the People Liberation Army dance troupe, from the end of the Cultural Revolution in the late 1970s to the 1990s. Youth is an ambitious epic that is also intimate and heartfelt in its personal tales. Xiaoping (Miao Miao) is a talented dancer from a blemished family. A shining prince, Liu Feng (Xuan Huang), brings her to be part of the PLA’s (People’s Liberation Army) dance troupe – soldiers charged with promoting revolutionary values through music and dance. Xiaoping’s dreams of restoring her family name are dashed when the young dancers around her use her as their scapegoat. In a handful of years, each of the young women will be flung around the country when the death of Chairman Mao (1976) sends the region into chaos. 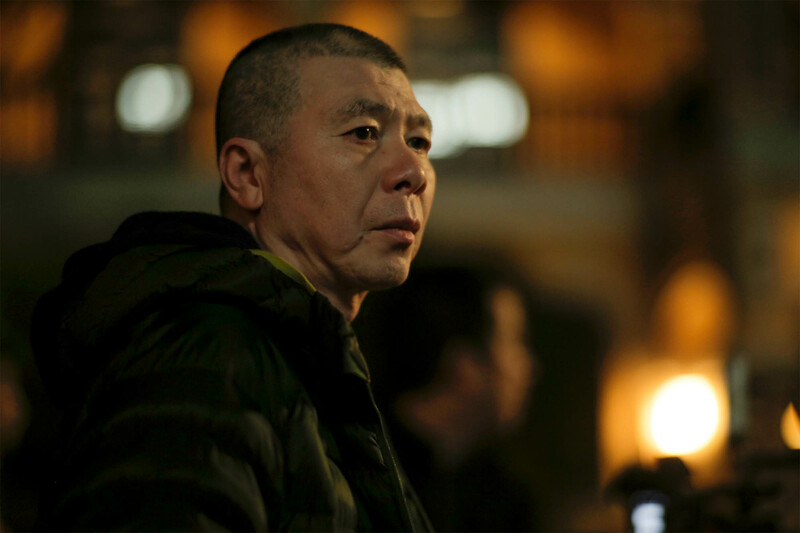 Feng Xiaogang is one of the most well-known directors in China. Internationally, he is sometimes referred to as the Chinese Steven Spielberg for the many highest-grossing entertainment films in his filmography. Feng has directed 19 films to date, mastering a wide range of stories, from popular comedy (The Dream Factory) to large-scale spectacle (A World Without Thieves), from heart-wrenching melodrama (Aftershock) and to the brutality of civil war (Assembly). His last film I Am Not Madame Bovary (2016) received rave reviews with its depiction of a peasant woman who seeks for justice that mocked society and Chinese officialdom at every turn. In Youth, Feng presents a coming-of-age love story that, in his own words, “amplifies the favourable impressions of his days at the Cultural Troops”.